Logan was born 16 weeks early. 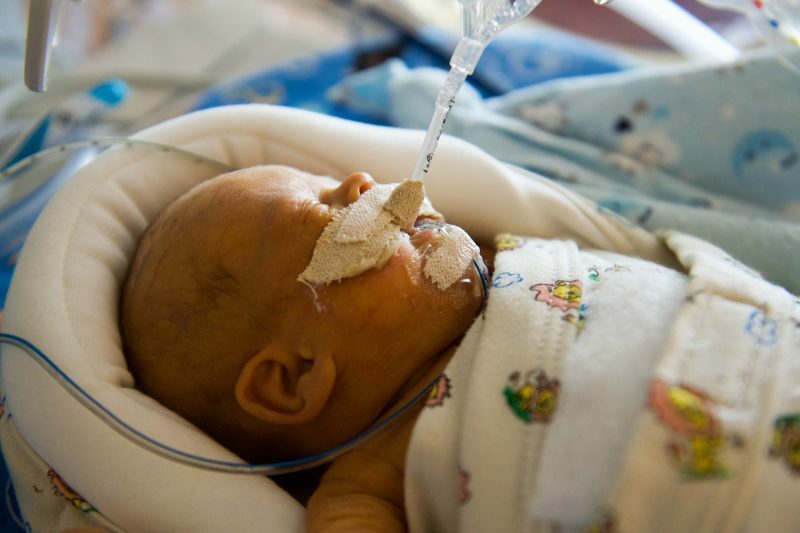 Sometimes the best way to give a baby the greatest chance of survival is through prevention of preterm birth. This is especially true for high-risk pregnancies, which puts mom at an increased chance of delivering preterm (before 37 weeks). Beyond these pregnancy factors, data shows that the risk of preterm birth most dramatically affects women of color and low-income communities. 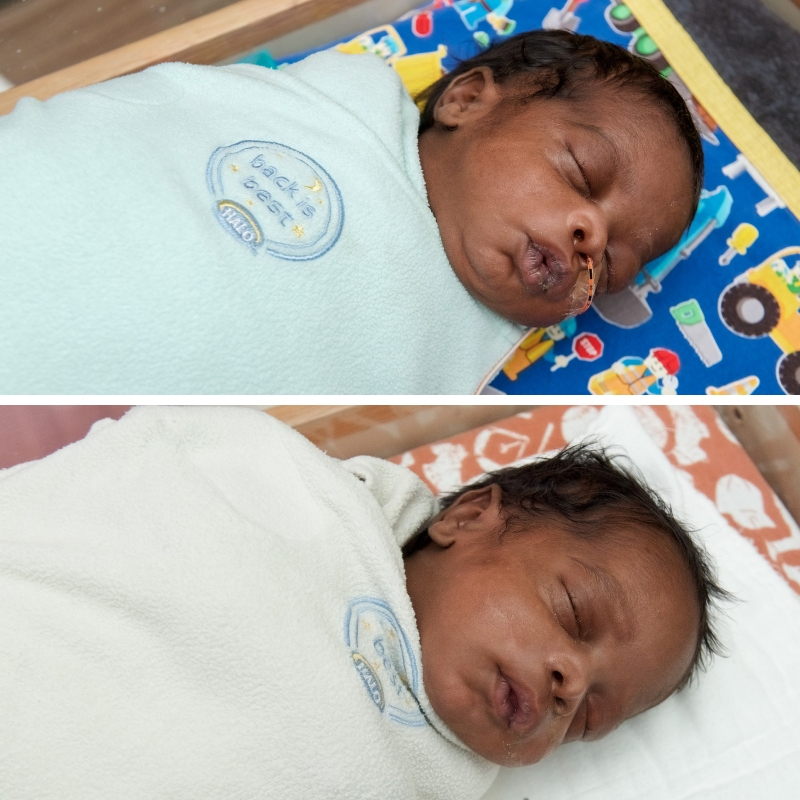 Elon and Elan were born prematurely. See your doctor early and regularly in your pregnancy for prenatal care. Talk to your provider about how to protect yourself from infections. Eat a variety of healthy foods, drink lots of water and take prenatal vitamins. Avoid alcohol, smoking or use of illegal or prescription drugs. Support through programs such as Baby and Me Tobacco Free can help. Seek help and advice from medical professionals for diabetes, high blood pressure, depression or other health problems. Talk to your provider about a healthy weight gain. If you have had a premature baby or have a short cervix, ask your doctor about progesterone therapy. Appropriate progesterone treatment lowers the risk of preterm birth. Wait until baby is 18-24 months old before becoming pregnant again makes a healthier choice for mom and baby. Learn about the Pathways HUB program, offered in Summit and surrounding counties, and how a community health worker can assist qualified moms in navigating needed resource options. After delivery, Akron Children’s Nurturing Families Program can help new moms and families learn strategies and skills to make good and healthy lifestyle choices at home and for baby. 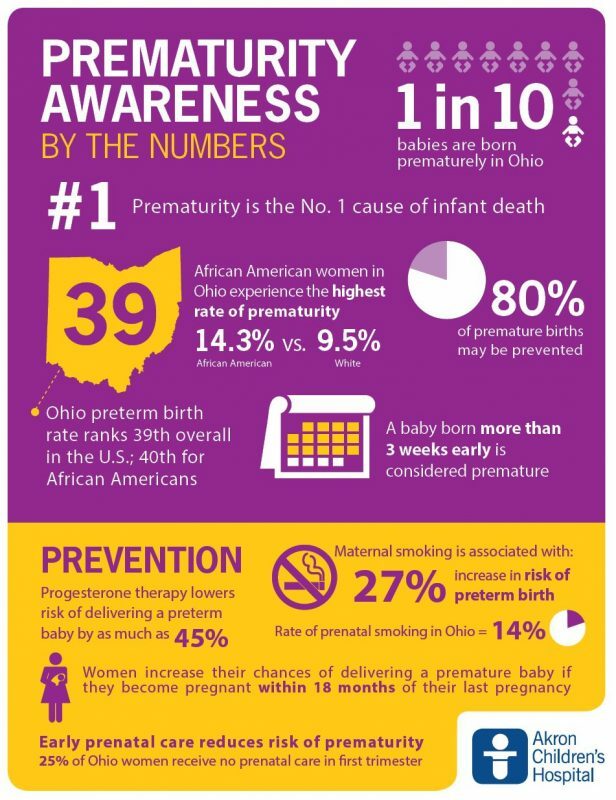 In support of Prematurity Awareness Month in November, Akron Children’s is taking a closer look at the numbers associated with preterm births and how to reduce a woman’s risk of having a premature baby. Is your child obsessed with looks?